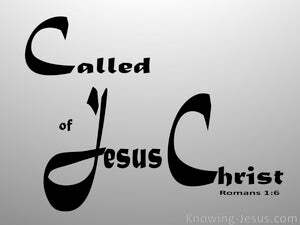 In the first verse of the epistle to the Romans we are introduced to the man who was called by God and the Lord Jesus Christ to be the apostle to the gentiles - set apart for the gospel of God. 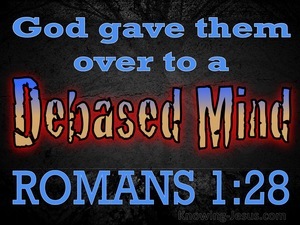 This bond-servant, who was set apart from birth by God's grace, is the man who personally authored the thirteen epistles that are specifically directed towards Church-age believers today. 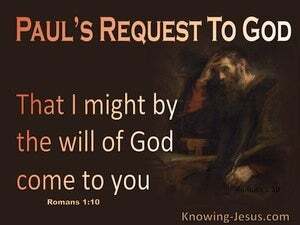 Paul was a willing bond-servant of Jesus Christ, who was called and set apart unto the gospel of God. 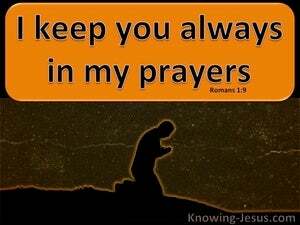 This gospel was good news for man. It was glad tidings of great joy and it had been promised beforehand by God to mankind. This gospel for which Paul was set apart were the good tidings which had been foretold through an army of Old Testament prophets - a gospel which uniquely pointed to the Lord Jesus Christ. 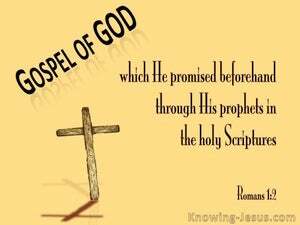 The gospel of God was conceived in the heart of God. 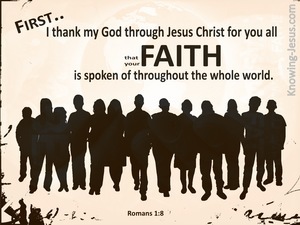 It centres on the good news of God's grace towards mankind and its singular focus is the only begotten Son of God, Jesus Christ our Lord - who died for our sin and rose again the third day, so that whosoever would believe on His name would not perish but receive God's free gift of everlasting life, by grace through faith in Him. 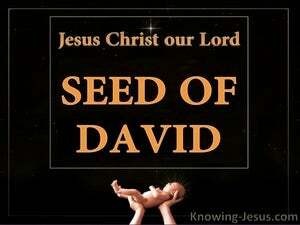 Having just been reminded in the previous verse that the Lord Jesus was fully human having been: made of the seed of David, according to the flesh, which gave Him the right to the throne of Israel - we now read that Jesus Christ was also: declared the Son of God with power, because He was resurrected from the dead, by God's Holy Spirit. It was because of God's undeserved favour that Paul was chosen, by the risen, ascended and glorified Lord Jesus Christ, to be the apostle to the gentiles. 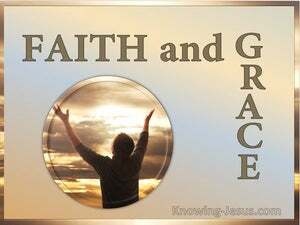 Although he was underserving, he received grace and apostleship from the Lord Jesus, in order to bring about the obedience of faith among all the nations. 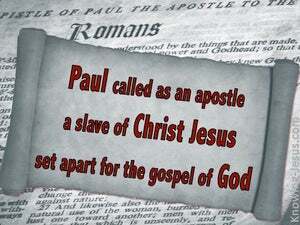 Paul was 'called' of God to be the apostle to the gentiles. 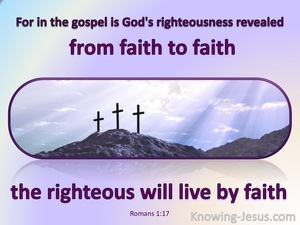 He was to proclaim the unsearchable riches of Christ, which is freely given to all who trust in the Lord Jesus as Saviour (by grace, through faith in God's only begotten Son). There were a number of different church fellowships that met in Rome. 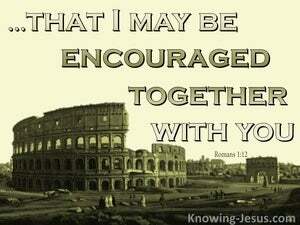 We discover in the final chapters of Romans, that this epistle was not written to a particular church or group of churches, but was uniquely written to individual believers living in Rome. 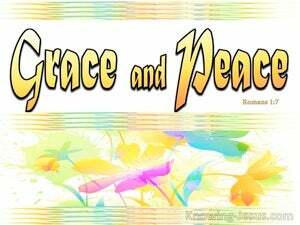 Having established his official relationship (as God's chosen apostle) to these beloved Roman believers, Paul then grants us a peep into the window of his heart as he gives grateful thanks to God, for these precious followers of Christ. Paul did not found the church at Rome.. but being a chosen servant of the Lord Jesus Christ, an apostle appointed by God, a preacher of the glorious gospel of grace and a missionary to the Gentile nations.. who had been commissioned by God - he expressed his deep love and genuine concern for the spiritual well-being of the Christians there. A deep and loving concern for the believers in Rome was reflected in Paul's opening message of thankful praise for each of them. 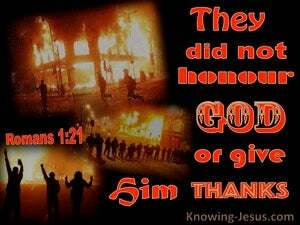 Indeed, their faith in the Lord Jesus had been made known throughout the Roman empire. 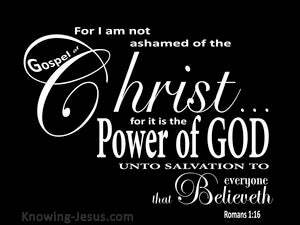 What a wonderful testimony of these dear saints of God, and what an encouragement to us, to boldly proclaim the glorious gospel of Christ, which is the power of God unto salvation, for all who believe. It was very important that Paul built up a rapport with the Christians in Rome, because this gentile church was one of the few Christian communities, that was not started by Paul, himself. The righteousness of God stands in stark contrast with the sinfulness of man and describes God's holy and just character, which always dispenses that which is consistent with each of His other perfect attributes. For over two whole chapters we find God building an irrefutable and airtight case against the sinfulness of all mankind. 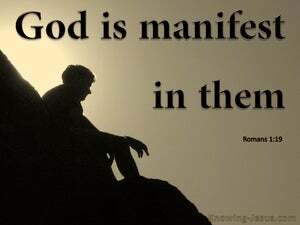 God is offended with man because of sin, and the wrath of God is revealed from heaven against all that we have said.. all we have done and all that we are. Humanity needs a Saviour. 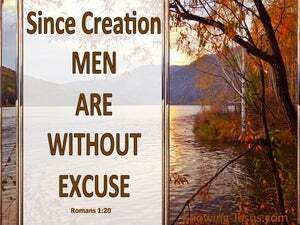 Mankind needs salvation, because every man is a sinner and the wrath of God is poured out on all sin. 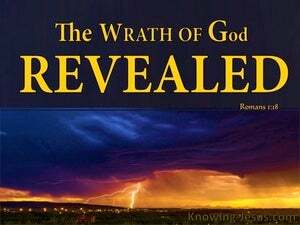 But in His grace God revealed Himself to the human race in a number of ways and God ordained His plan of salvation before the foundation of the world - so that His righteous wrath against sin, could be poured out upon His only begotten Son - as sin's substitute for you and me. 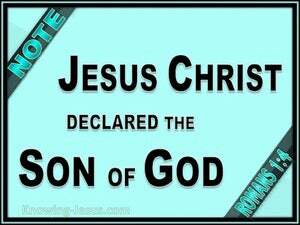 The gospel of Christ, is the power of God unto salvation for everyone who believes, for it is by faith we are saved... but how many refuse to place their trust in the very God Who created them, and Who sent His only begotten Son, to be the sacrifice for the sin of mankind. 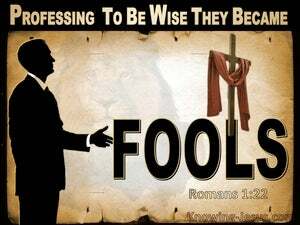 The Psalmist tells us that it is the fool who has said in his heart ‘there is no God’, despite being surrounded by the amazing beauty of God’s creation, its complex functioning and the intricate construction of everything within it. The apostle John forewarns believers against the lust of the flesh, the lust of the eye and the pride of life, but in this chapter Paul strongly warns against the devastating effects of engaging in the lust of the heart - for we can choose to either resist or yield to the lust of the flesh, but the lust of the heart is all-embracing, and God gives those who lust in their heart over to their own evil desires. The glory of the Lord is displayed in the heavens giving irrefutable evidence of God's creative hand and yet fallen man rejects this vast and wonderful display of His majestic, creative power. 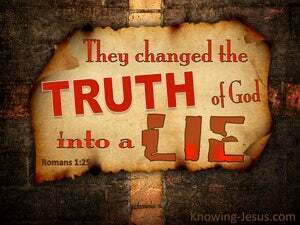 And the true Light of God that brightly shone for 33 years in a fallen world is seen in the face of Jesus Christ, Who gives light to everyone that comes into the world, yet sinful man rejects this undeniable Truth.